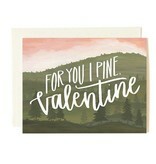 For you I pine Valentine! 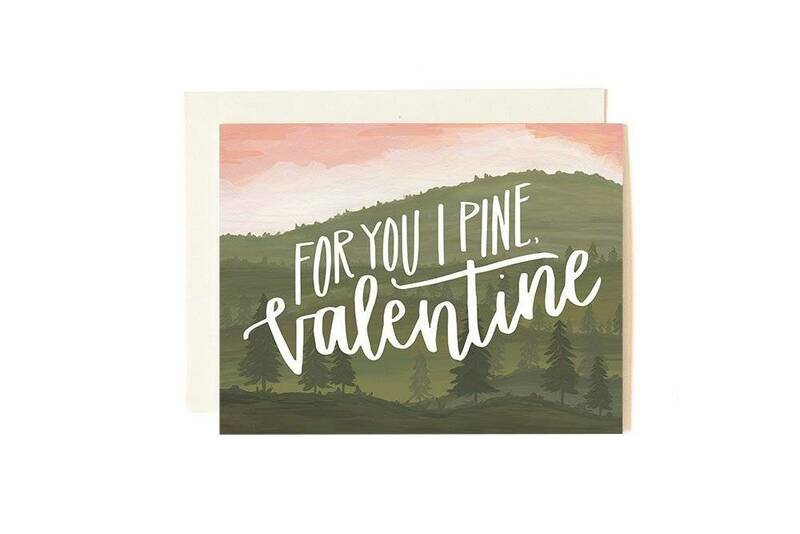 Let that special someone know you care this Valentine's Day. Printed locally in the Midwest, USA.